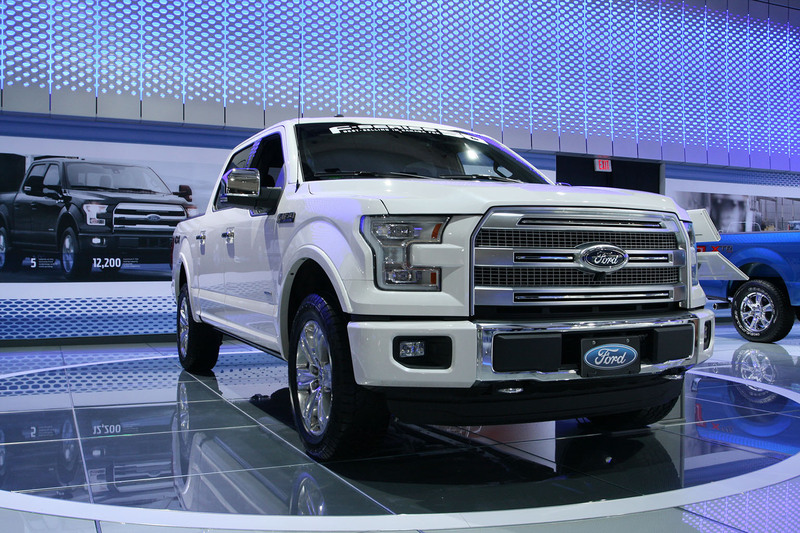 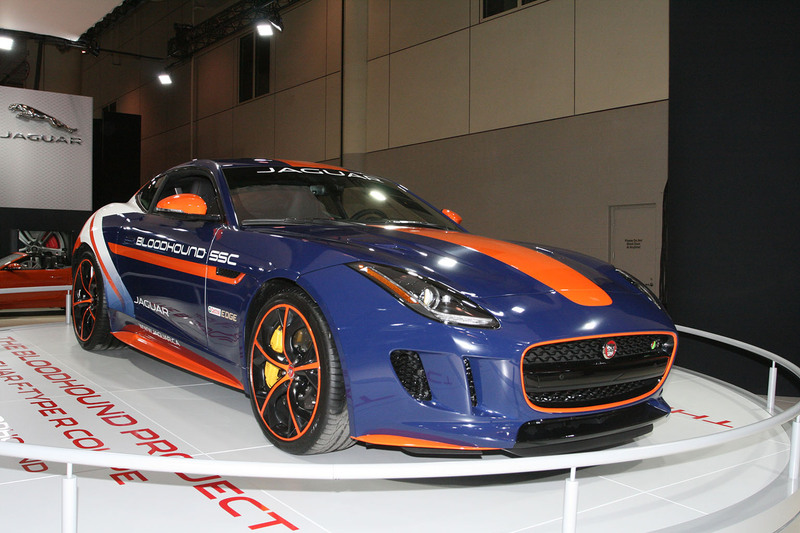 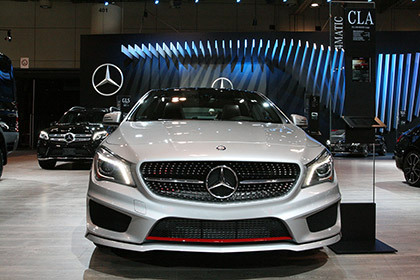 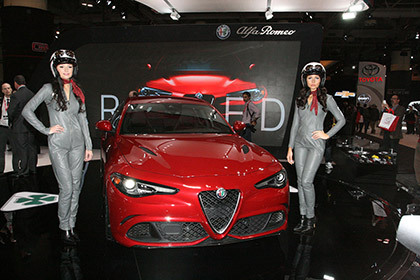 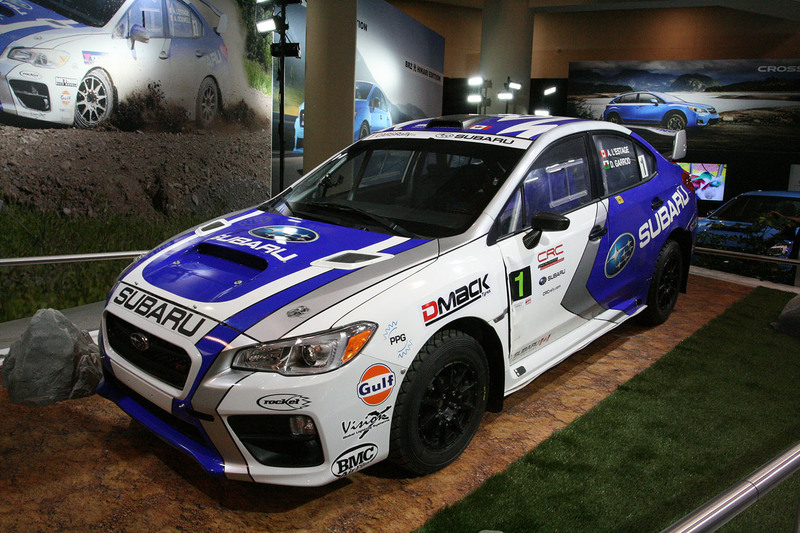 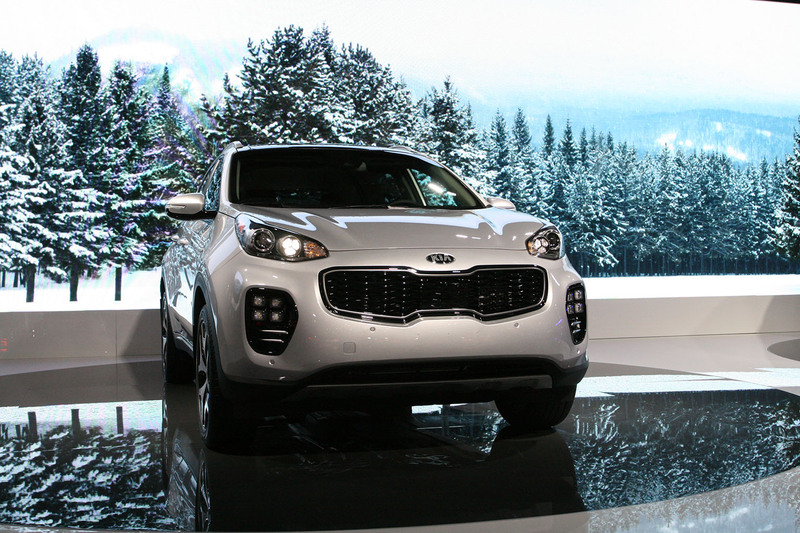 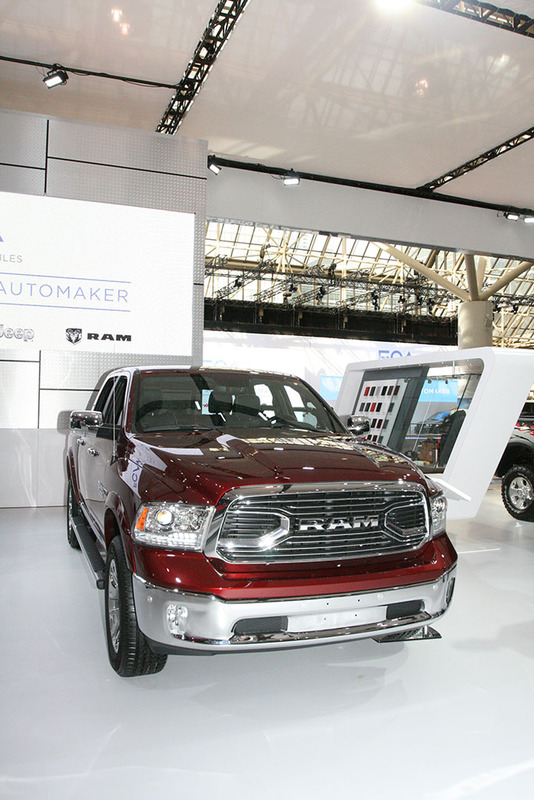 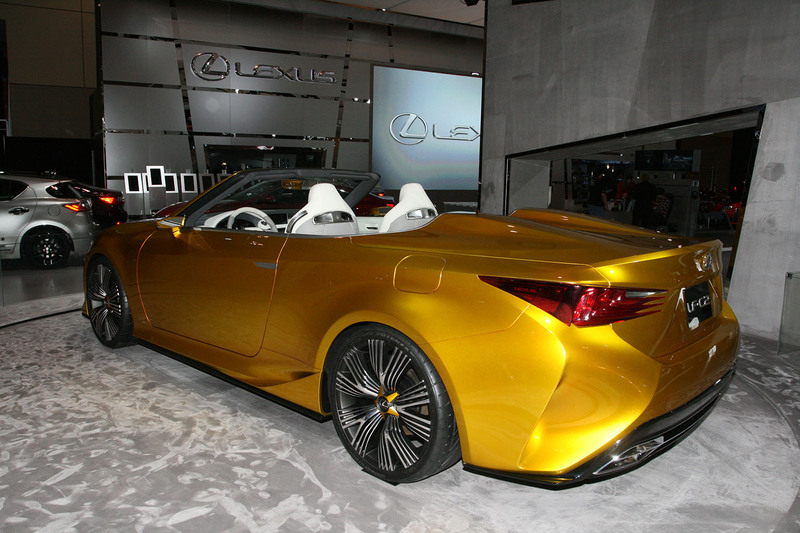 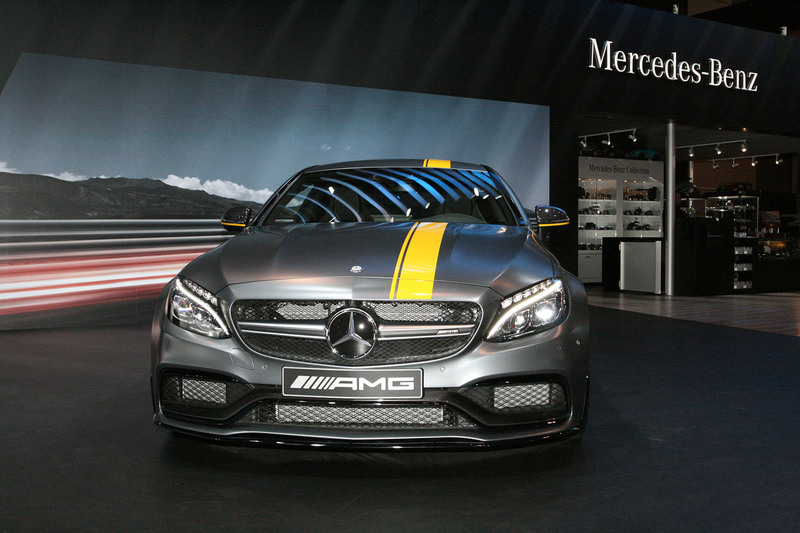 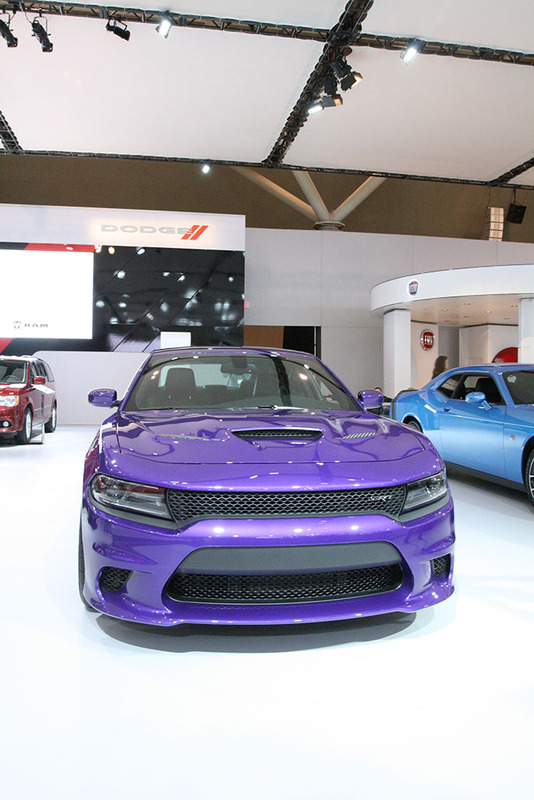 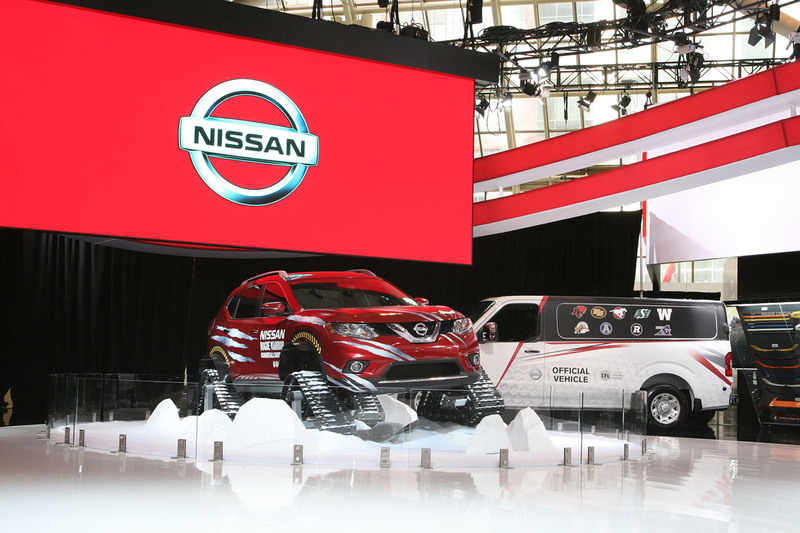 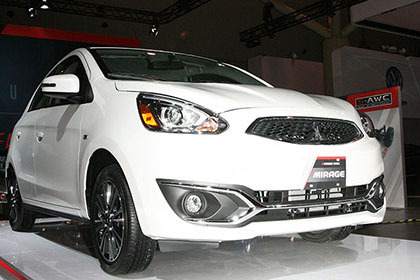 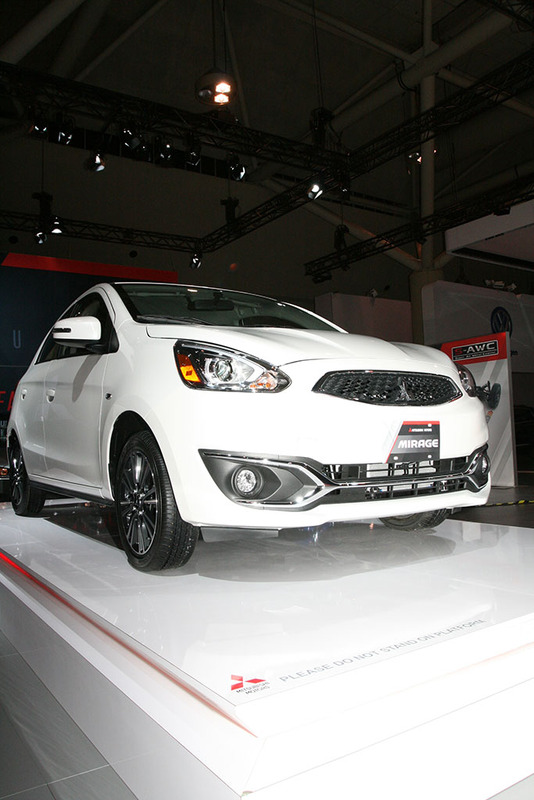 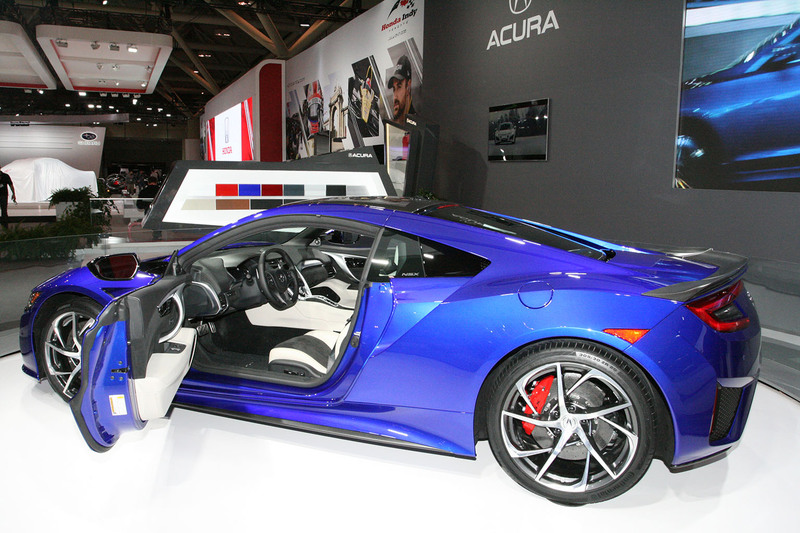 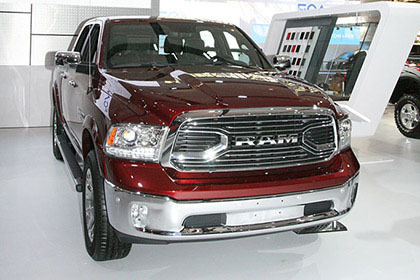 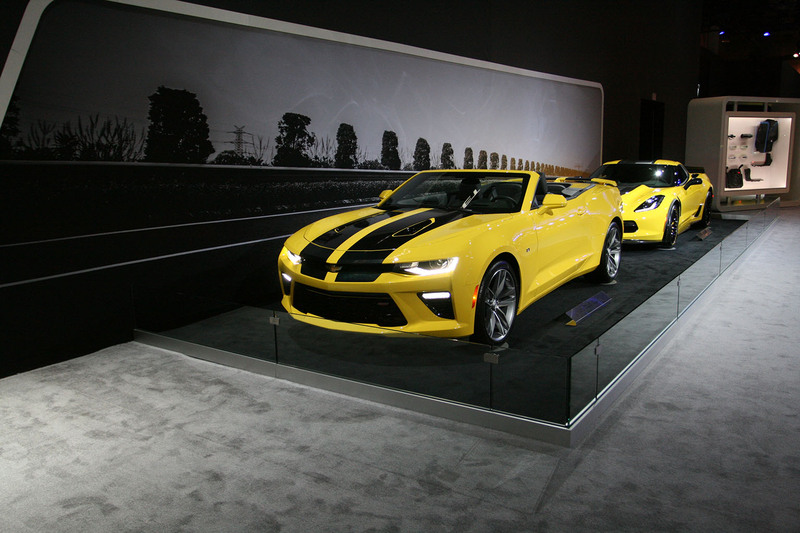 2016 Canadian International AutoShow draws largest attendance in 43-year history. 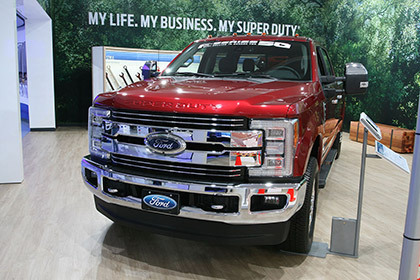 Figure caption of this photo. 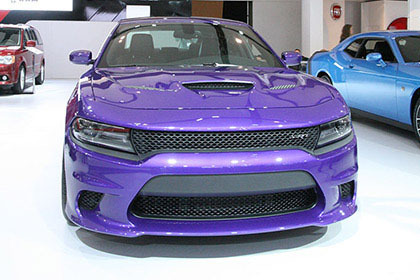 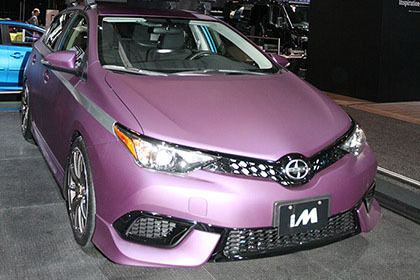 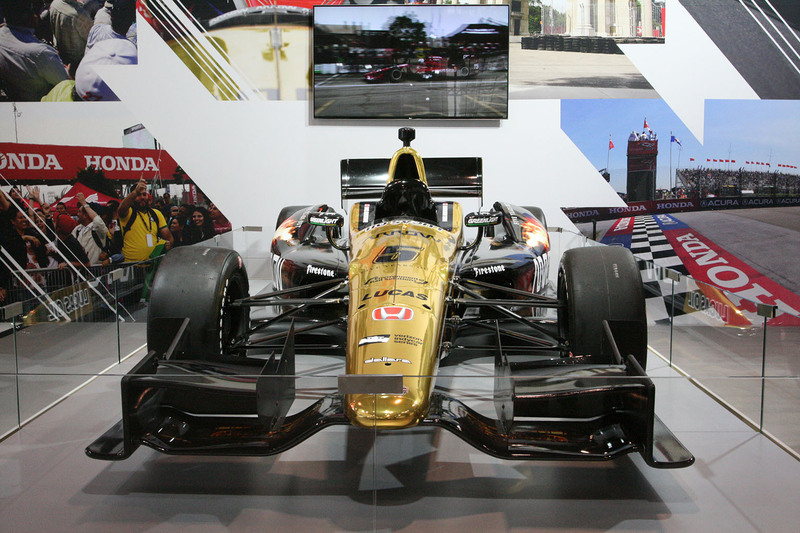 With more than 650,000 square feet of exhibits, displays and attractions at the Metro Toronto Convention Centre, the Canadian International AutoShow is not only the largest automotive expo in Canada, it is also the country's largest consumer show. 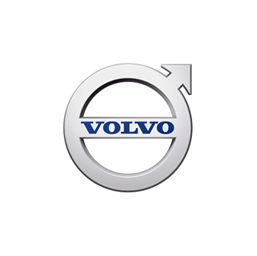 Boasting more than 1,000 cars, trucks, SUVs, concept cars, exotics, classics, motorcycles and alternative energy vehicles, the AutoShow is a leader in lifestyle, technology and all things automotive. 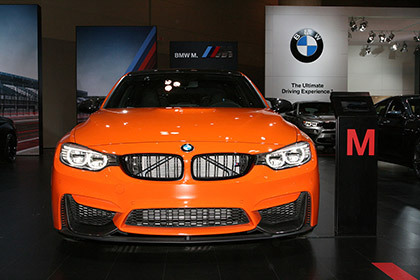 For more information please visit www.autoshow.ca. 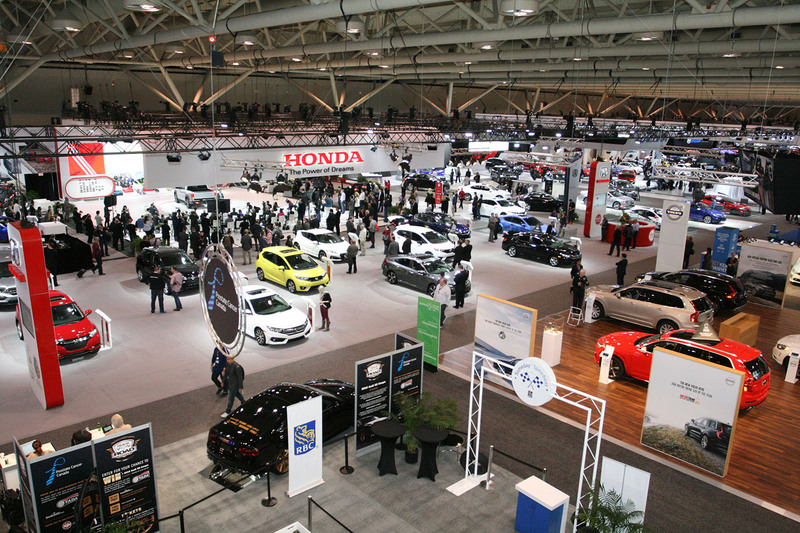 The Canadian International AutoShow 2016 has set a new record for the show's highest ever attendance. The 10-day show that ran from February 12th-21st at the Metro Toronto Convention Centre welcomed 320,651 visitors — the highest combined attendance in the show's 43-year history. 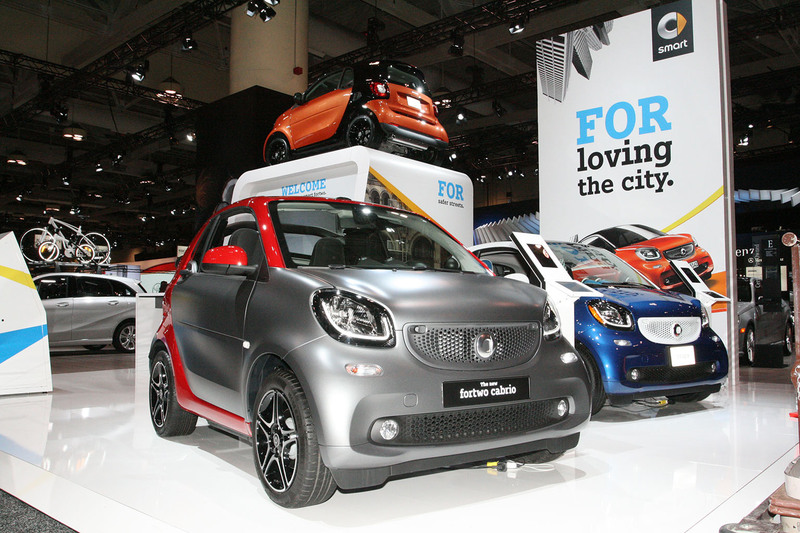 "It was a fantastic year from every perspective," says Jason Campbell, General Manager of the Canadian International AutoShow. 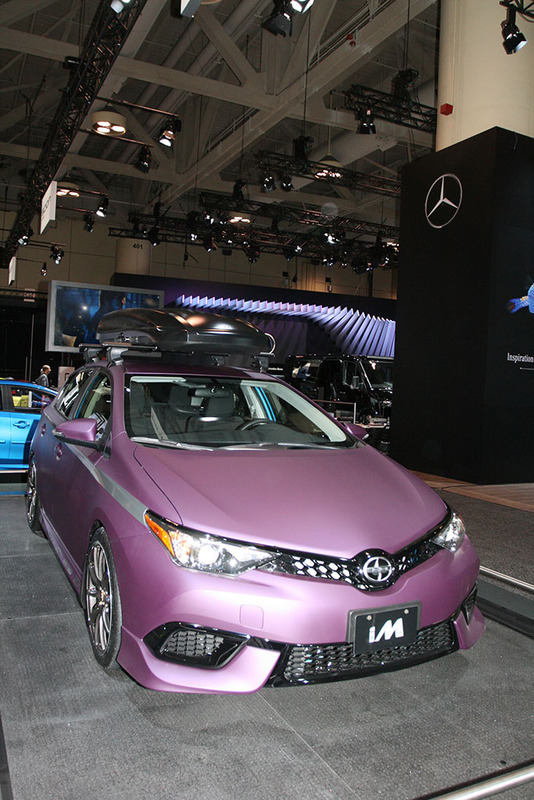 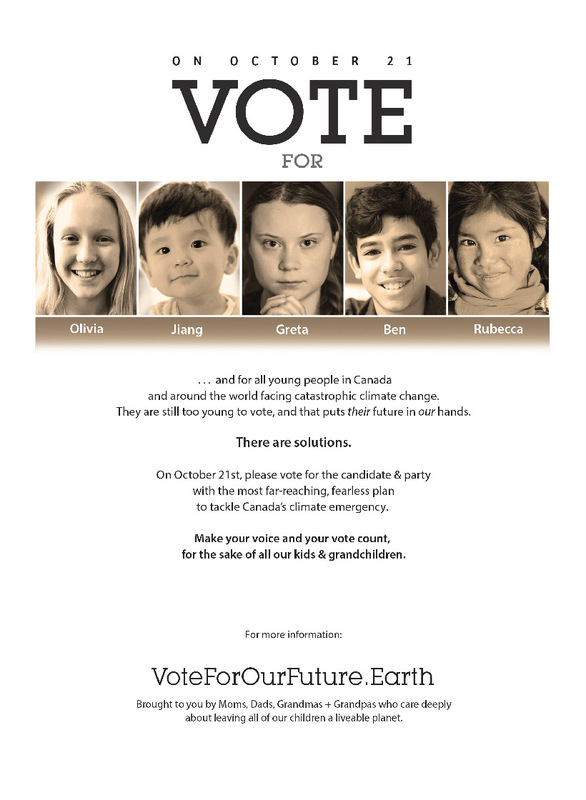 "From the global and North American unveilings to the VIP visits to the top-notch displays from manufacturers and other exhibitors, it all helped to make this show the draw that it is to attendees from across Canada and beyond."